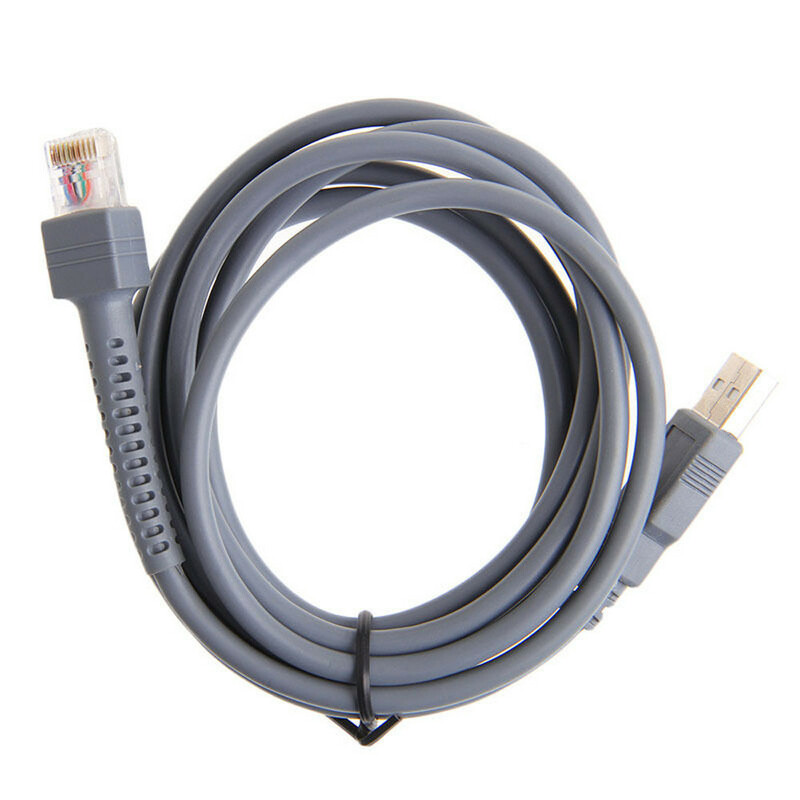 The device not in the list may be not compatible, If first time to use the USB cable,need to set up the scanner. 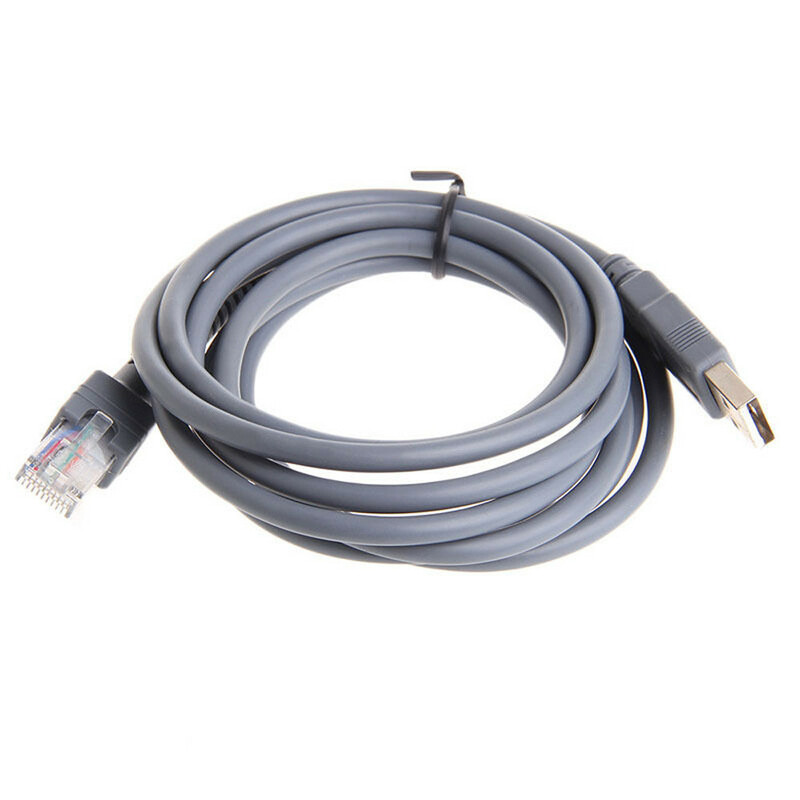 This Cable can not be used for LS1902. 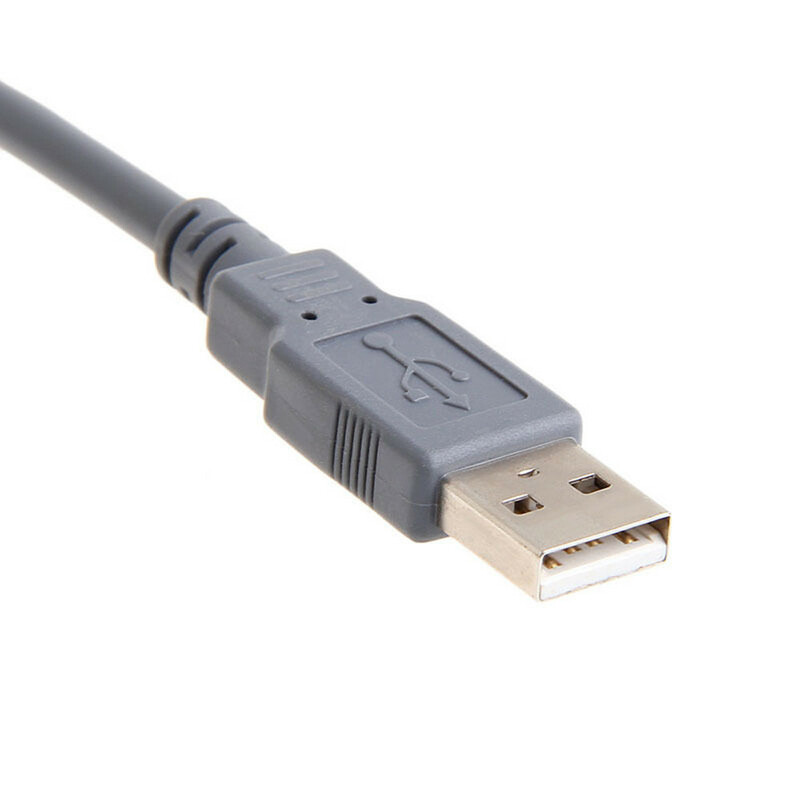 For LS6000 series,Only LS6007i can use USB cable. 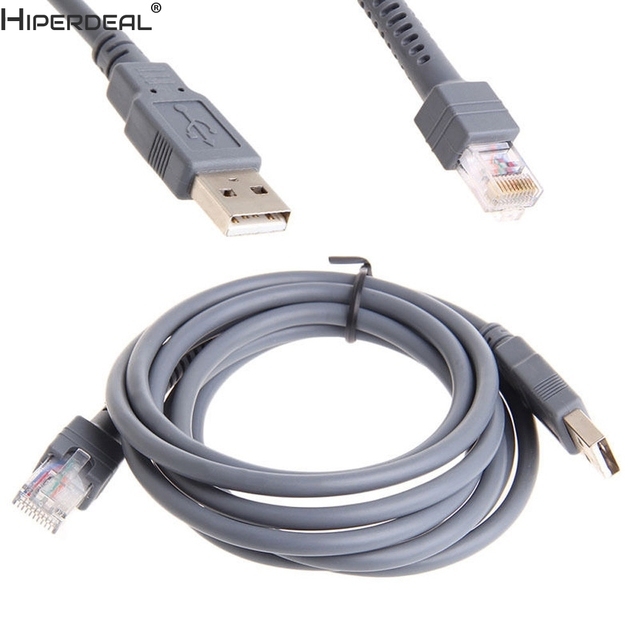 LS6004, LS6005 can not use USB cable.